Home Audio SystemsFX Pros of Little Rock is your premiere whole home audio installer with complete systems available to fit any budget. Our audio distribution systems can accomodate an unlimited number of listening areas, and share an unlimited number of sources with those areas. There truly are no limits. 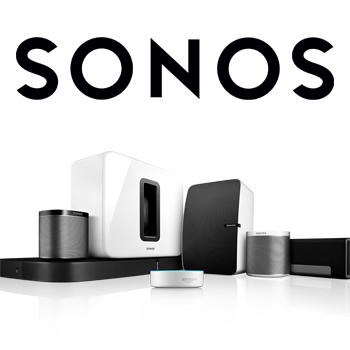 The most intuitive, feature rich whole home audio system available. Uncompromising performance. Unflinching accuracy. Unwavering reliability. 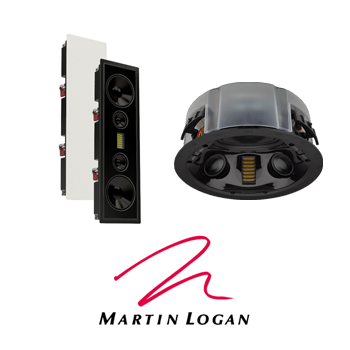 That's Martin Logan. 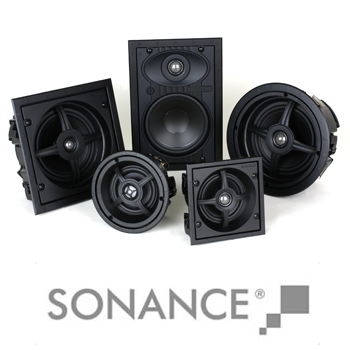 From the Degrees of Invisibility of its in-wall and in-ceiling speakers, to the cutting-edge outdoor audio systems, commercial solutions and electronics, Sonance is committed to building products that deliver best-in-class performance and aesthetics combined with the most versatile and flexible installation processes available. 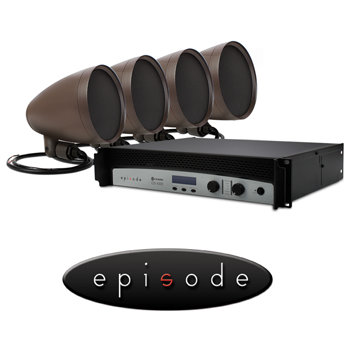 A complete sound system that brings music to life, the Episode Landscape Series is the perfect addition to any outdoor space. Attractive speakers blend seamlessly into the environment, providing maximum performance and minimum visual interference, while a Crown® amplifier and burial subwoofer add some serious power. Whether you’re playing soft background tunes or rocking out for a party, this professional grade system will have you smiling the whole time you’re listening. 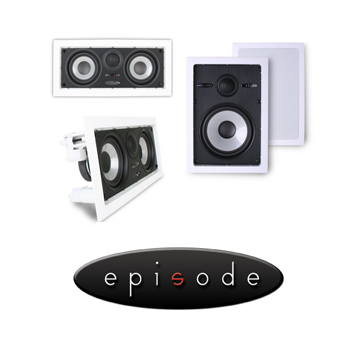 Get the most bang for your buck with Episode speakers. 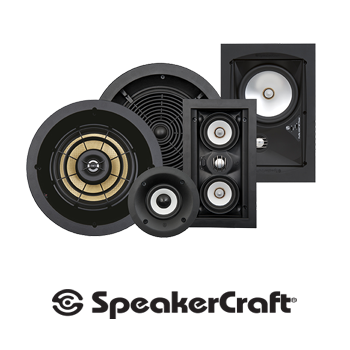 All speakers are backed with a Lifetime Warranty.